"My underlying motive for taking on SWAN Day was a very basic human desire — I wanted to cultivate friendships and help others do the same. . . Now we are all part of each other's history. We are all each other's bevy of SWANs." Visual artist Jamie Bilgo Bruchman had a desire to create community, but felt stuck with the question, "Where do I even start with that?!" 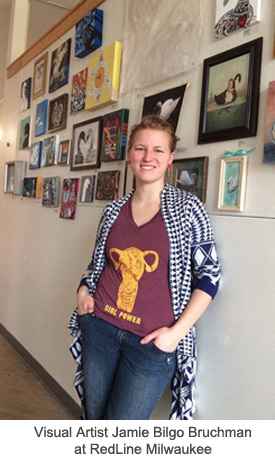 She found an answer this year by organizing the first ever SWAN Day MKE (Support Women Artists Now Day Milwaukee), a vibrant, community-wide celebration involving 167 Milwaukee women artists. When Bruchman put out a call for swan-themed art, she was astounded when 79 original artworks came pouring in by artists of all ages from all over the city in a wide variety of media. 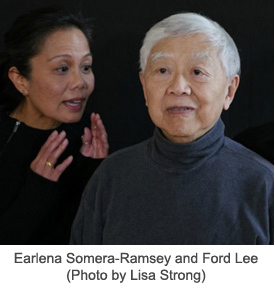 SAN FRANCISCO, CA: Chinese Whispers, a nonprofit organization dedicated to uncovering the forgotten history of the Chinese pioneers who helped build the American West, will present the world premiere of Golden Gate, at Fort Mason Center from March 18 - 20. The multimedia theater work will focus on stories of the Chinese who have settled in the Bay Area. Are you a Film or Theatre Artist Looking for Funding? 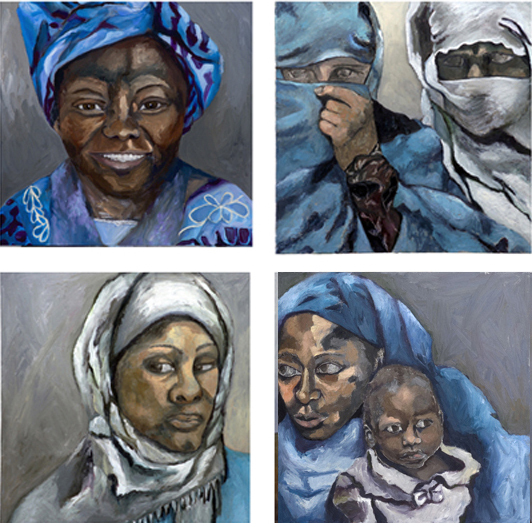 Women in the Arts and Media Coalition in collaboration with WomenArts and the League of Professional Theatre Women is publishing free monthly newsletters for theatre and film/video artists listing submission opportunities, grants, auditions, residencies and more. You can follow #StageOpps and #ScreenOpps on Twitter or see the latest issues and subscribe by visiting the Coalition's website.